As the venerable department store chain Sears continues its shrinkage as it nears possible liquidation, additional closures of both Sears and K Mart locations nationwide have been announced. 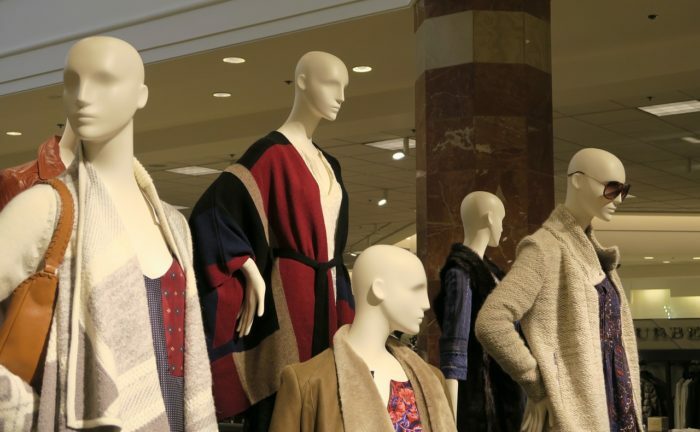 These include the two remaining locations in Columbus, at Tuttle Crossing and Polaris Fashion Place, but for the time being the store at Richland Mall is not on that list. The 80 stores which will close within three months are in addition to the 182 previously shuttered. A Sears location in Springfield is included, as are K Marts in Cleveland and Fostoria. Liquidation sales are set to begin in two weeks. With this announcement, the chain has set closings for more than a third of its stores since its bankruptcy filing earlier this year. As we reported in April (note – the link in this story is inactive as the auction company has removed the listing), the Richland Mall Sears building was available through an online auction, with bids due on May 1. A review of the Richland County Auditor’s records, however, appears to show that a real estate company related to Sears Holdings retains ownership of the building, suggesting that the auction might have been unsuccessful.